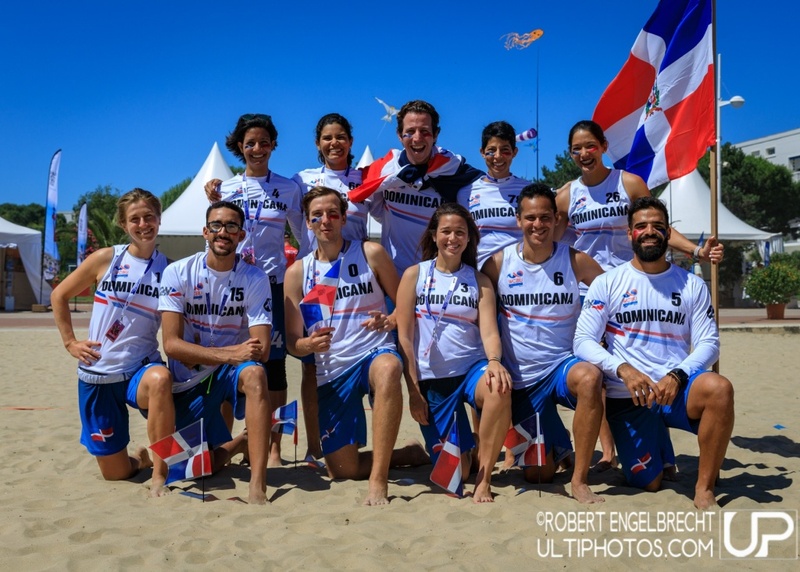 Fan Central : Dominican Republic Mixed | #WCBU2017 Live! @wcbu2017 #MIX #DOM #WCBU2017 Mariel Bros catch that disc with your broken toe pleeaaaaase. You are the woman?